Why Did Batman: The Animated Series Keep Redesigning Scarecrow? This week on CBR, I'm looking back on the Scarecrow, and his three distinct looks during the show's run. 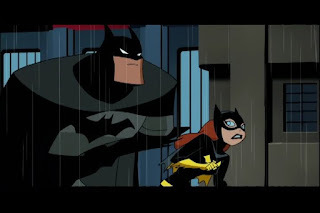 This week on CBR, I look back on one of the finest Batman: The Animated Series episodes, and an issue of the Batman Beyond comic intended as a sequel, set decades later. “No offense, but I didn’t ask for company,” Falcon told Jinx, lining up a shot at the nine-ball. 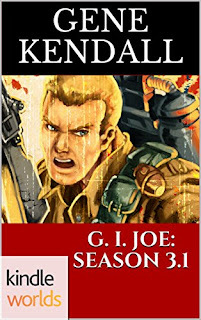 The Joes could often be found at Rhonda’s, a pool hall located an hour’s drive from their homebase, an island of almost-civilization out there in the desert. They kept the tables busy, those nights duty wasn’t chaining them to the base. This evening, Falcon had been alone at the corner table, duffel bag packed with clothes and toiletries still resting inside his jeep, practicing a game of Three Ball. He could’ve extended his bereavement leave; wasn’t sure why he declined the General’s offer. Didn’t know why he hadn’t returned to base, either. Uncomfortable at home, uneasy about returning to work, not particularly invested in this solo billiards match…Falcon recognized the sour mood, just hoped it wouldn’t last. 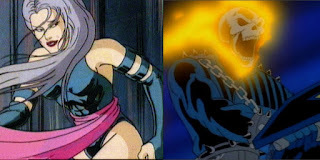 This week at CBR, I look back on the numerous cameo appearances of established characters on the initial X-Men cartoon. And, in case you missed it, thanks to the assistance of Eric & Julia Lewald and Larry Houston, we've also discovered why the Brood never made an official appearance on X-Men. 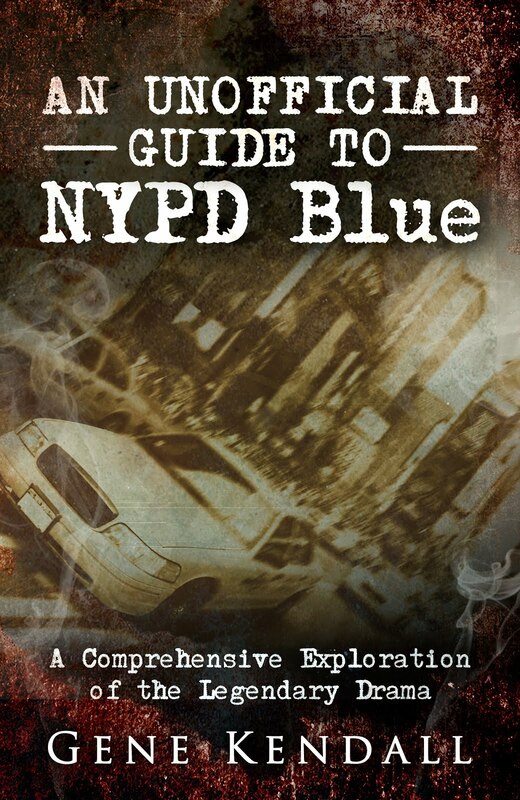 More from my G. I. Joe novel, available now on Amazon. She’s a fan, at least. He had that much going for him. Only reason why she let him in the door in the first place. A living room shrine to Colin Kristofer, gone too soon, lost in a war Hector protested a few times back in college. Met his first wife at one of those rallies, actually. 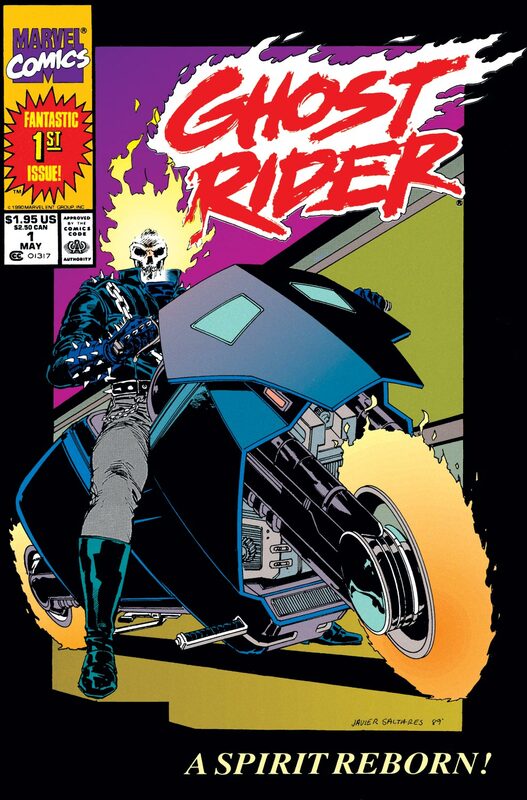 GHOST RIDER #1 - May 1990. Never read any of these before. Gaping hole in my ‘90s awareness. 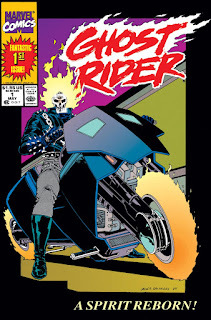 I knew how huge GHOST RIDER was in those days, thought it looked cool, but never checked in on it. 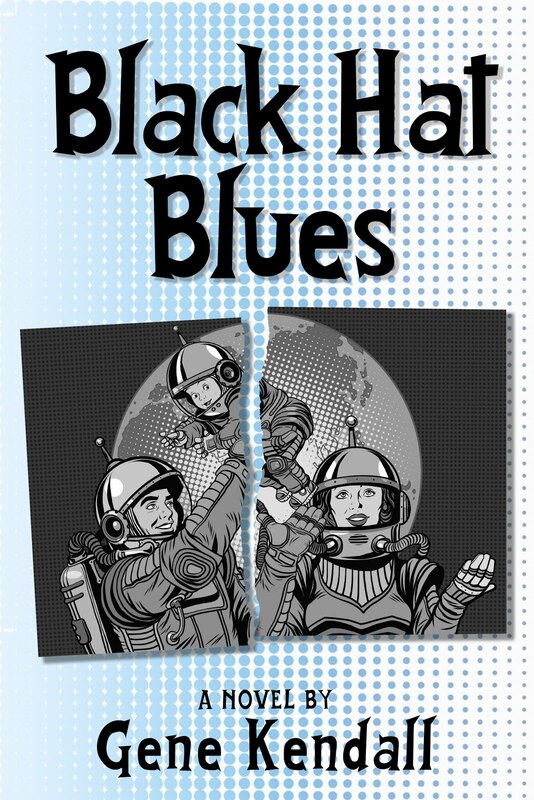 This is the book that made Howard Mackie’s writing career, justifying his position on Marvel’s top titles. 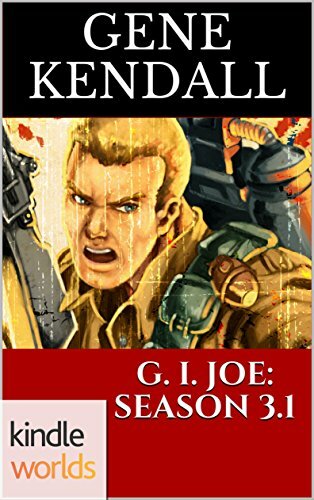 Another chapter from my G. I. JOE novel, available on Amazon. Standing opposite him, in the loading bay of G. I. Joe’s secret base of operations, was the enigma known as Snake Eyes. Every recruit knew of Snake Eyes. First name classified, no known words ever spoken, entire body covered in black leather, his mask reportedly concealing a hideous visage you’d never want to catch before mealtime. Some said he served as Long-Range Reconnaissance Patrol in ‘Nam. Another rumor had him a mountain recluse, recruited from the snowy High Sierras by none other than General Hawk himself. 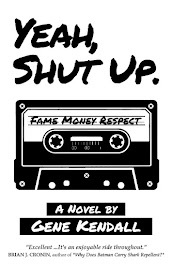 His perpetual silence? A vow of silence after the loss of a loved one. Or some quirk in his brain chemistry. Or injured vocal chords, a sniper’s bullet severing any hope of verbal communication for the rest of the young soldier’s life. For April Fool's Day, I look back at the holiday-themed Batman: The Animated Series episode. 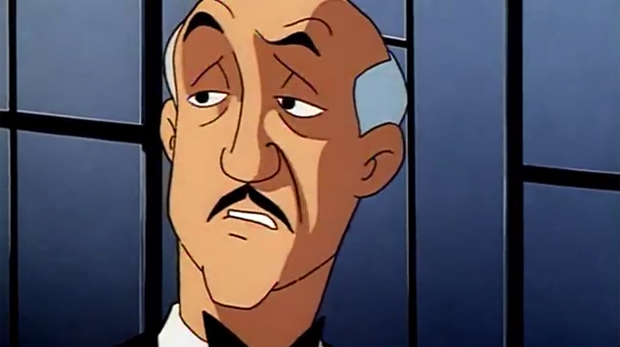 (Alfred's expression kinda sums it up.) 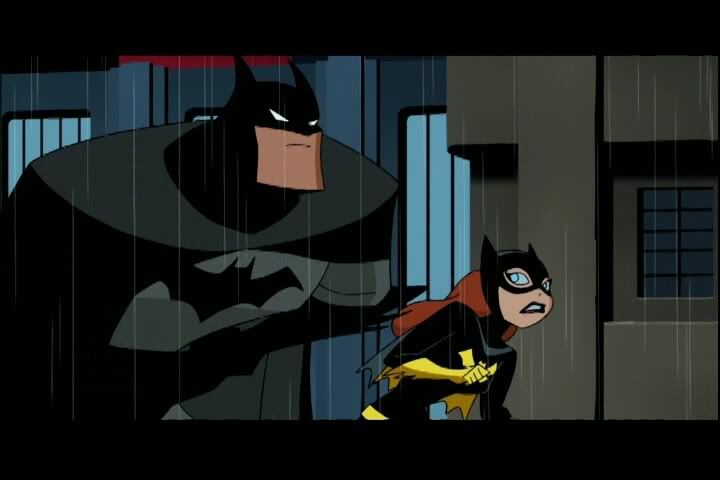 And, thankfully, an issue of Gotham Adventures that better reflects the series.